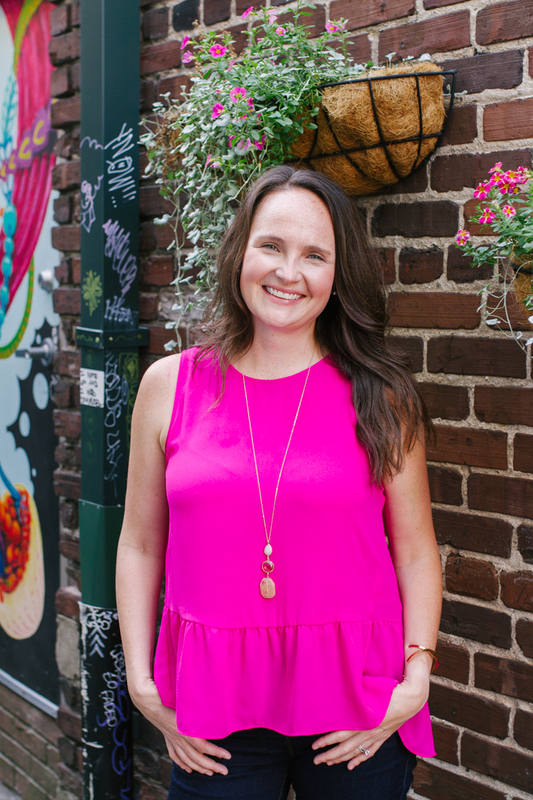 Lindsey is a licensed professional counselor located in downtown Knoxville. She is part of Axiom Associates, a group of independent licensed clinicians. Embarking on a journey to healing can be one of the most difficult choices you will ever make- that's why I believe that safety, humor, and education are essential to a healthy therapeutic relationship as this sets the tone for learning new ways to think about yourself, others, and the world. I enjoy working with adolescents and young women who have experienced trauma or generally have trouble coping with day to day life and activities. Building a relationship with my client will always be the starting point in treatment. I believe that the relationship I have with my client is key to healing, not the interventions or specific treatments I may use.